Ecotools is fast becoming one of my favourite brush brands. 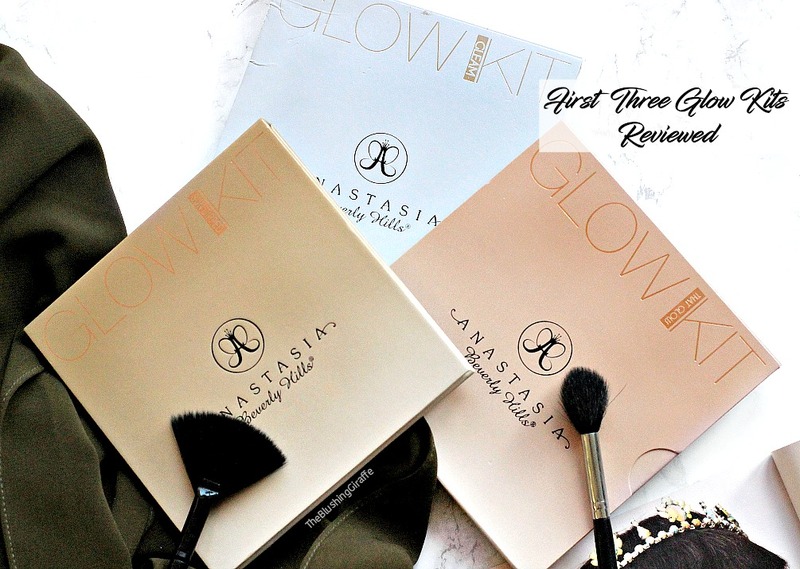 When I first got into makeup and actually had a small income at the age of 17 I knew the brushes I wanted were from Real Techniques. Those have served me very well over the years, I still use most of the ones I purchased three years ago! However I do feel like they lack with the eyeshadow brushes in particular. I bought the starter eye’s kit and it left me feeling quite ‘eh’ I mean sure, they do the job but they just weren’t great. 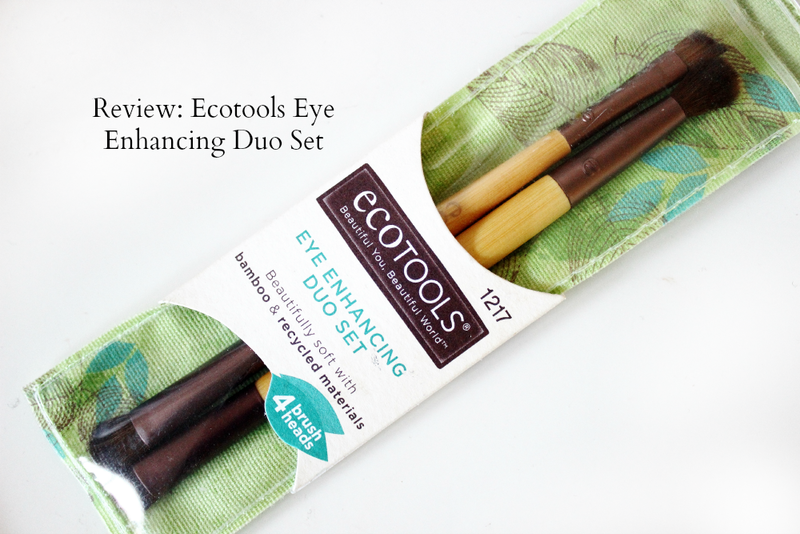 Since then I’ve bought eyeshadow brushes from E.L.F and eBay which I’ve been okay/happy with, however when I saw this duo set from Ecotools on iherb, I couldn’t resist trying it out. And let me tell you, I’ve not been disappointed! As you probably know from my numerous posts about the site, iherb is my go-to American online store for brushes as they’re so much cheaper than here in the UK! Take the ecotools deluxe fan brush for example, £12 here but I only paid around £4 from that site, so majorly worth checking out. (here is a post with more detail and a discount code too). This duo costs $5.99 which is £3.80! What makes ecotools so special is the fact that they’re cruelty-free and conscious about the environment. They use recycled aluminium for the ferrules and the handles are made from bamboo. The best part is that they are incredibly soft and great quality too. This duo is double-ended making it especially perfect for travelling! However it’s great for normal use too. The handle’s are a great length, comfortable enough to use one end without touching the other, but they’re also not so long that you lose precision. The second brush is called ‘Define and Shade’ and it’s equally as useful and essential. The define side works well for filling in brows with powder and lightly with a pomade. It’s also great for adding shadow to the lower and upper lashline and COULD just about work for defining the crease shade. I prefer using a liner brush for gel eyeliner rather than an angled one like this, but as it works decently for brows and eyes I’m happy. The Shade side is perfect for putting shadow all over the lid including under the brows quickly. At the same time it’s not so large that those of you with smaller lid space would struggle, which is what I love so much about these brushes, they’re all a decent size. Some of the ebay ones you can buy come with huge heads that end up making a mess of things, but these four are just perfect. I’m so happy I picked this duo up and if you’re lacking eye brushes, I think you’d like it too. I was a bit worried about storage at first because it can’t be kept in my normal pot, but honestly its fine and probably a whole lot more hygienic to either store it back in the wrapper or in my muji drawers.